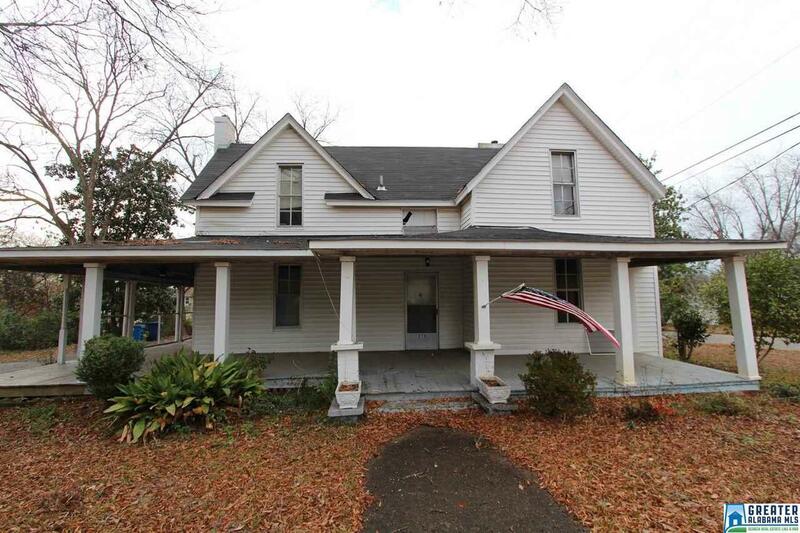 Here is a GREAT opportunity to own a historic home very near the JSU campus. The property is a large corner lot with rear alley. The house features large room areas, high ceilings, three bedrooms, living room, dining room, nice sized kitchen, wrap around covered porch, detached storage building and central heat and air. Please verify *all* information to your own satisfaction. Sold strictly AS-IS.